Setaparfum® - a cast acrylic sheet manufactured for Amari Plastics specifically for use in displays or POS / POP applications in perfumeries, beauty salons and cosmetic counters. Setaparfum® – a cast acrylic sheet manufactured for Amari Plastics specifically for use in displays or POS / POP applications in perfumeries, beauty salons and cosmetic counters. Setaparfum® offers an increased level of resistance to the acrylic being attacked by the chemicals within the perfumes, that often result in crazing and deformation of the POS / POP displays. 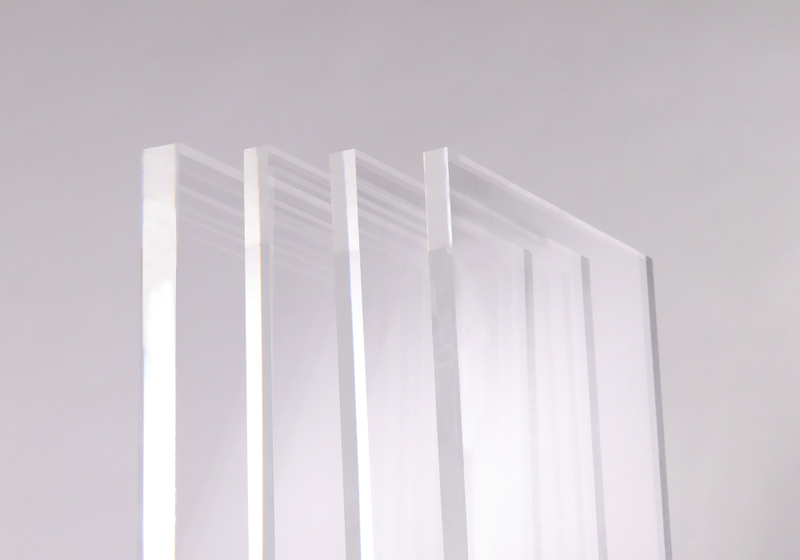 Setaparfum® is 6 times more resistant than standard cast acrylic and 40 times more resistant to chemical attack than extruded acrylic.